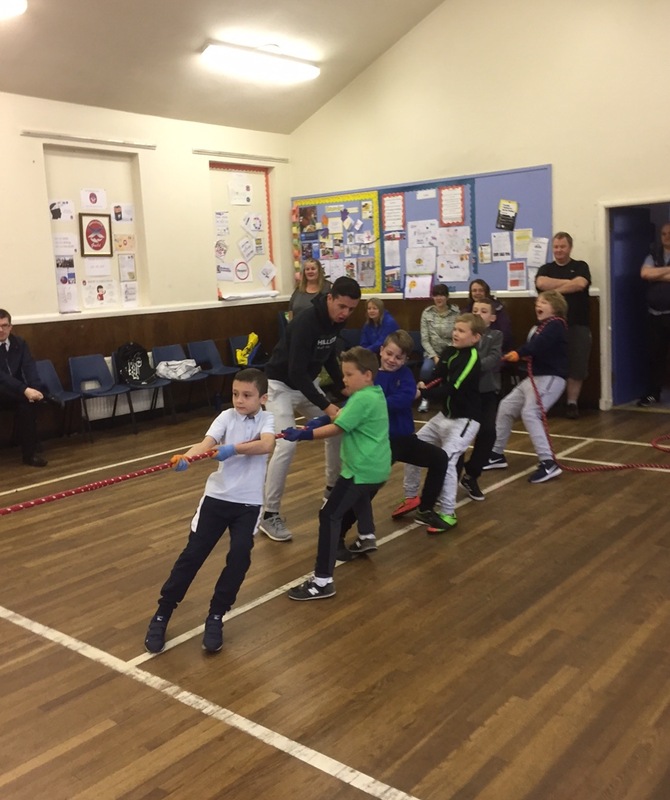 Beavers - Wednesday from 6.15p.m. to 7.15p.m. Cubs - Wednesday from 7.00p.m. to 8.15p.m. 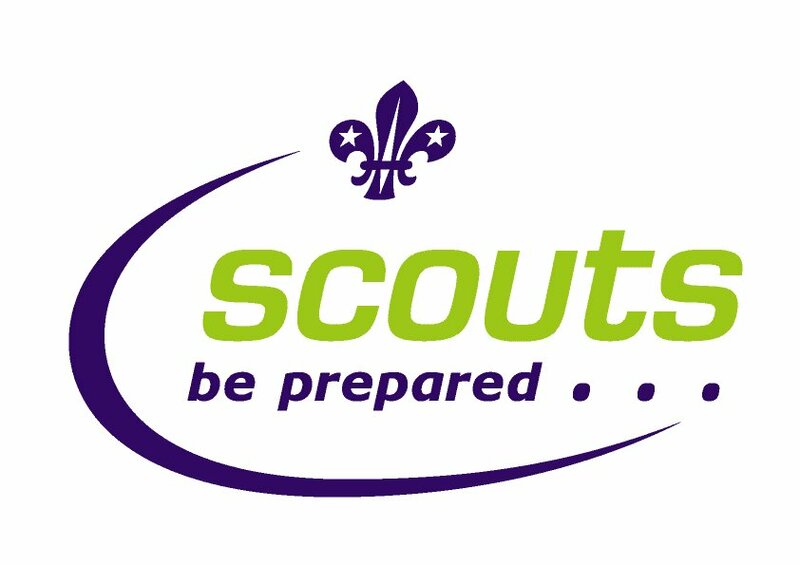 Scouts - Wednesday from 7.00p.m. to 8.15p.m.